Welcome to AP MotoArts, where motorcycle enthusiasts come to build or service their machines, learn the art of riding, discover and explore the passion of all things moto, and share the experience with others. If you are new to motorcycles or just to this site, welcome, and to those returning, welcome back. Feel free to navigate around at your leisure, and if you have any unanswered questions when you are done, drop me an email on the contact page and I will respond promptly. Humans have been riding horses for close to 3000 years. Riding is in our DNA. 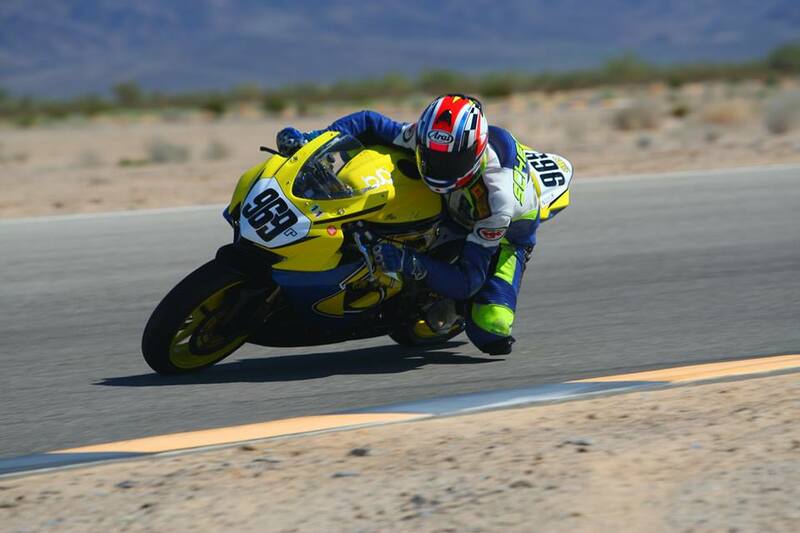 The passion to build and ride motorcycles and share that experience with others in the form of riding clubs, group rides, club racing or the highest levels of professional racing is what inspires AP MotoArts. Let me introduce myself, my name is Andy Palmer, and I have been on 2 wheels since I could walk. 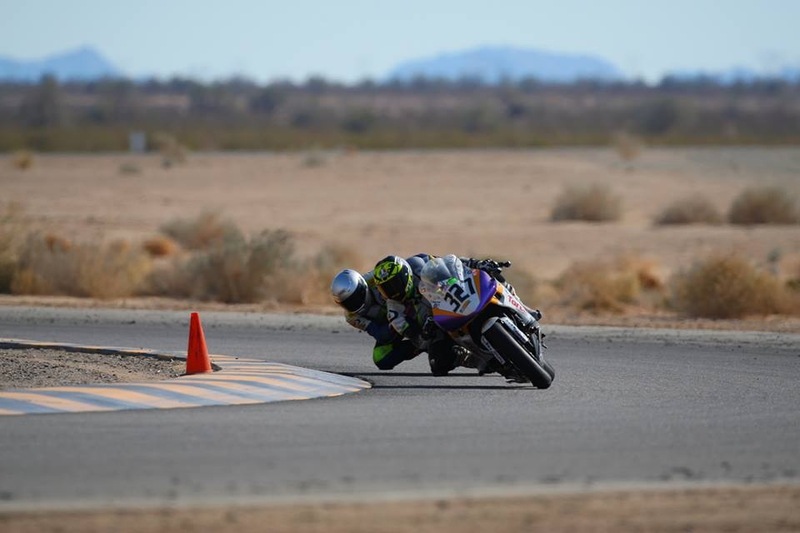 Motorcycles have carried me from the sand dunes of the Arizona desert as a kid racing minis to the salt flats of Bonneville to the top step of the podium at Willow Springs; from commuting to school and work to vacations at MotoGP races and street races across Southern California. My Riding has informed my life and taught me more about myself and others than I ever could have imagined. After becoming an accomplished motorcycle mechanic and race bike builder as a partner in succesful independent motorcycle shops, and a crew chief for local club racers to success at local and national events I started AP MotoArts. The experiences I had as a racer and those shared with me by other racers and enthusiasts led me to return to school where I earned my masters degree in Spiritual Psychology. It is with tangible technical expertise and a commitment to the intangible heart felt desires of our clients that AP MotoArts provides excellent service to motorcycle riders of all levels on their own path of moto experience. By the time I got to my first 'School' I was already fast. What I learned from my riding coach that day was that being able to leave my buddies behind on a street ride, or passing most riders at a track day, or my inner experience of excitement mixed with fear when I pushed the limits of my bike and tires did not mean I was fast, it meant that I Felt fast. The coaching system at AP MotoArts meets you wherever you are in your riding, listens to where you want to go, then helps you get there. It's that simple. And it's the hardest thing we will ever do together. So open your mind, zip up your leathers, and get ready for the ride of your life. The coaching experience usually starts over a good cup of coffee and leads to a questionaire that sets the stage for our rides. We may work together on the roads you are already familiar with, take on new roads and traffic conditions, or head to the track for a public or private trackday or race weekend. The venue we choose together will be in support of you as a rider having the experience you want while getting the learning that is available with personalized coaching. Using a variety of motorcycles, video review, 2-up rides and one-on-one feedback you will recieve the kind of attention you need to grow as a rider and move towards your goals like I did back at my first school. With personal email follow up you will also get support as needed to assimilate the experience and the inevitable 'Ah-ha' moments that come in the days and weeks that follow. 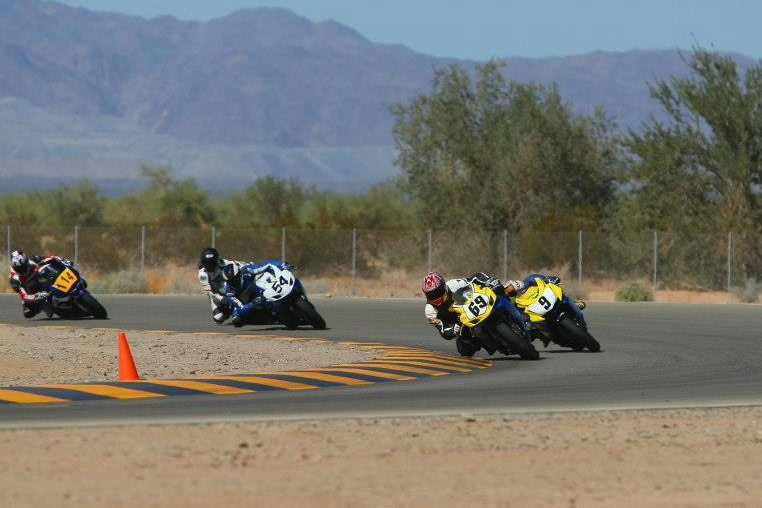 AP MotoArts builds track and race ready bikes for rental use to support our coaching program, as a next step for the trackday rider who wants to ease into racing, out of town racers who want a pro level "show up and race" experience or even someone who has always wanted to do a lap on a closed course racetrack. Each bike is purpose built from the frame up and tuned to each riders needs.